Brix Corporation was selected for the design-build and construction of a four sided clean room utilized for testing vehicle transmission parts at Ford Motor Company’s Livonia Transmission Plant. 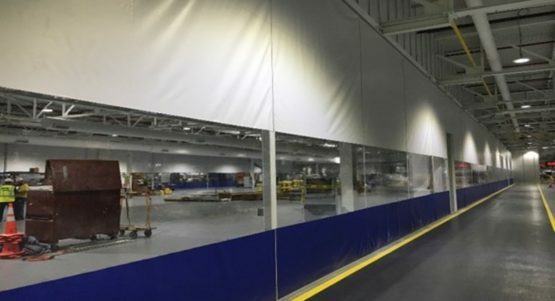 As the Design-Build General Contractor, Brix Corporation was contracted to design the structural steel, HVAC system, architectural, and installation of the clean room in accordance with Ford Clean Room Cleanliness Standards. 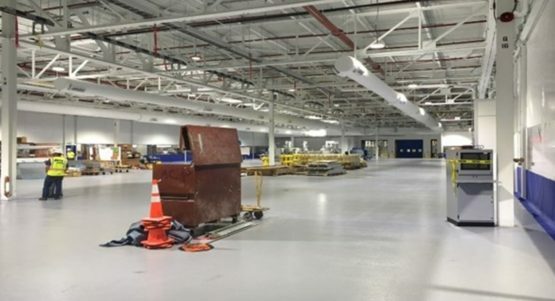 This project posed particular design challenges of the HVAC system to accommodate both the test equipment and employees during production in addition to expediting the construction schedule for just-in-time delivery of the machinery. 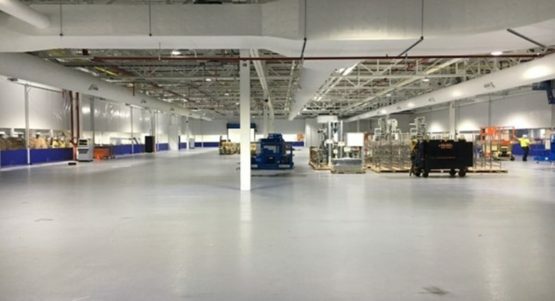 Brix Corporation completed the clean room for Ford Motor Company both safely, on schedule, and at the highest level of quality.